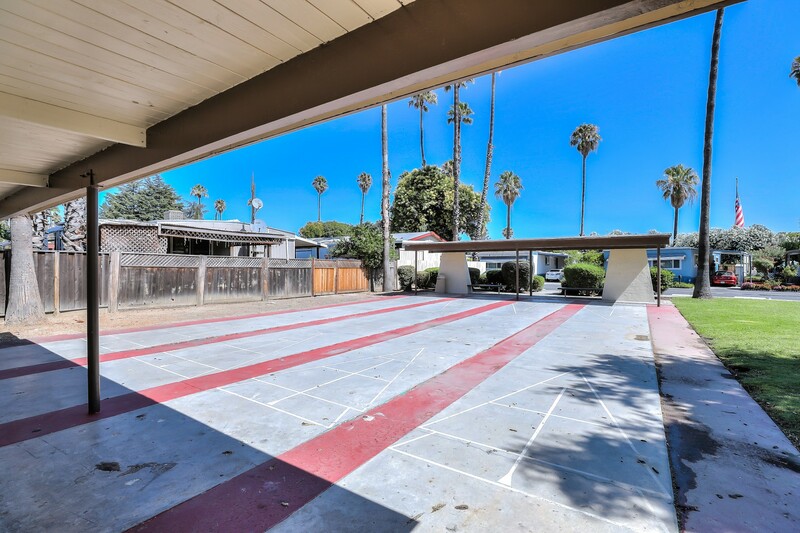 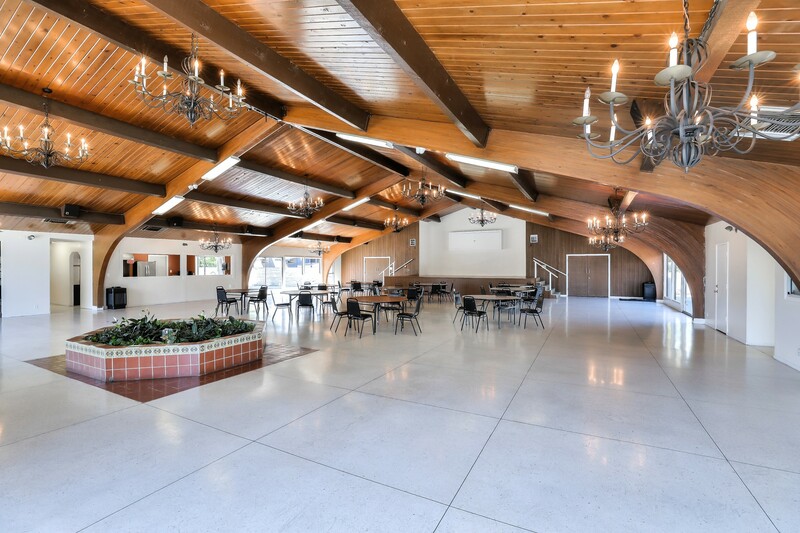 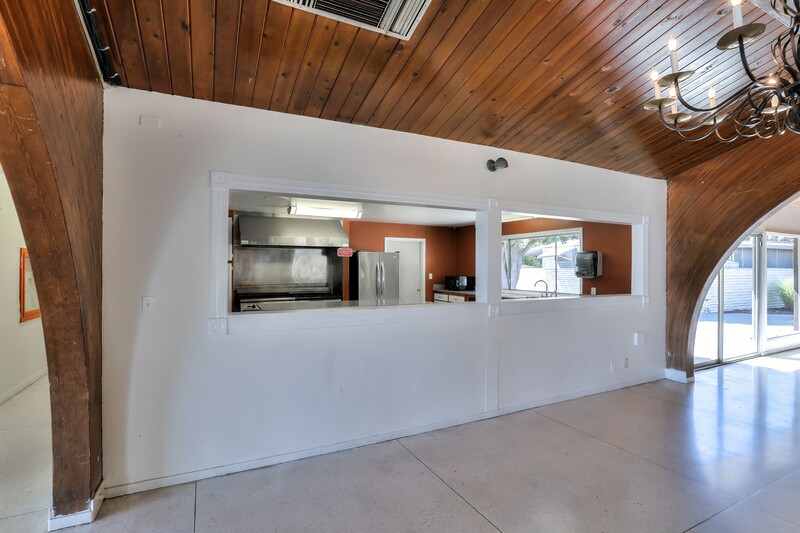 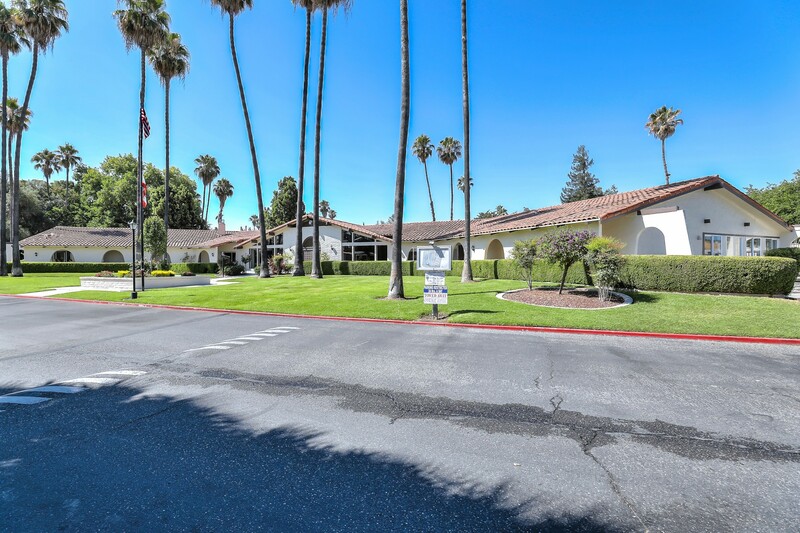 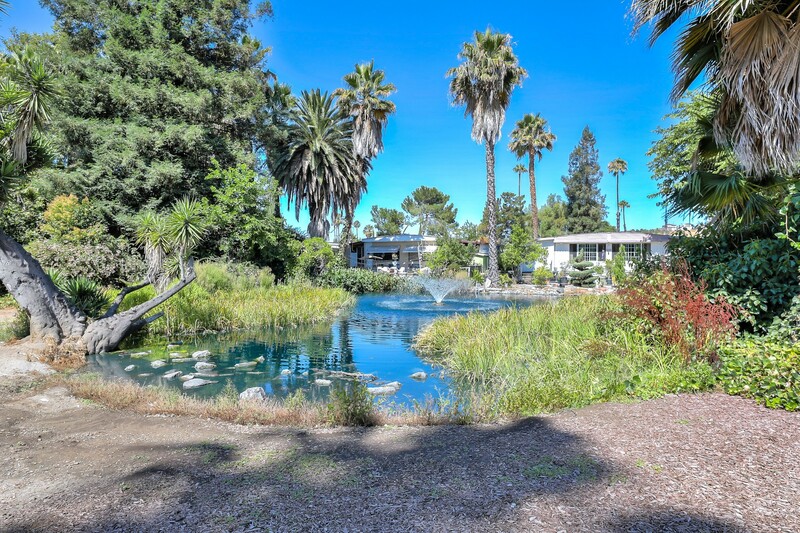 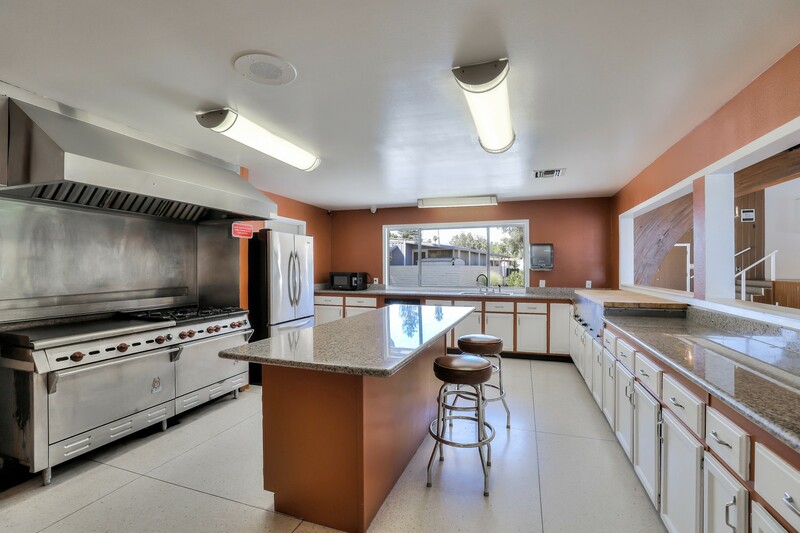 California Hawaiian is a pet friendly, all-age mobile home community offering quality amenities and a quality lifestyle all within the picturesque setting of San Jose, CA. 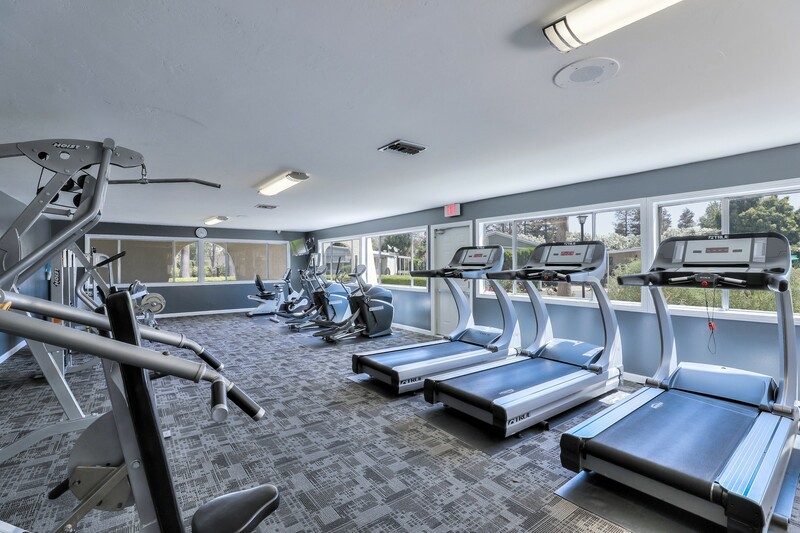 From its great basketball and shuffleboard courts, to its well equipped fitness center and game room, life at California Hawaiian will never be boring. 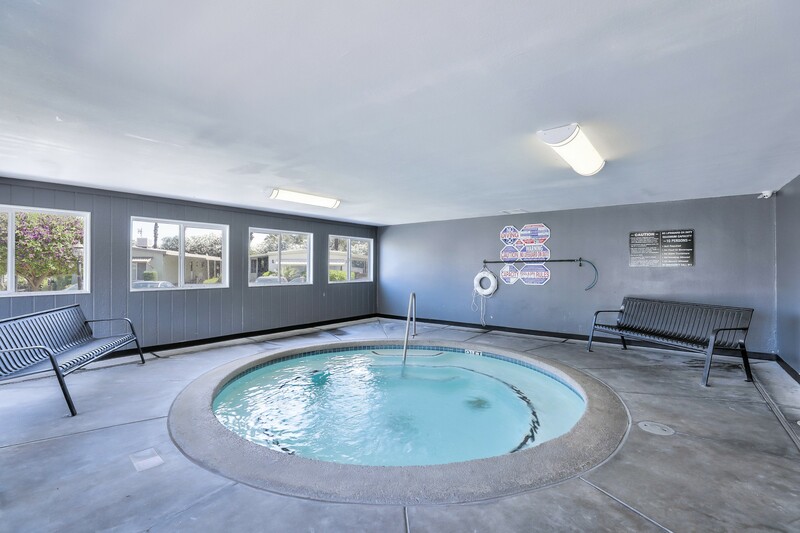 The scenic picnic area, charming waterfront sites, and whirlpool-spa-hot tub can also help you relax. 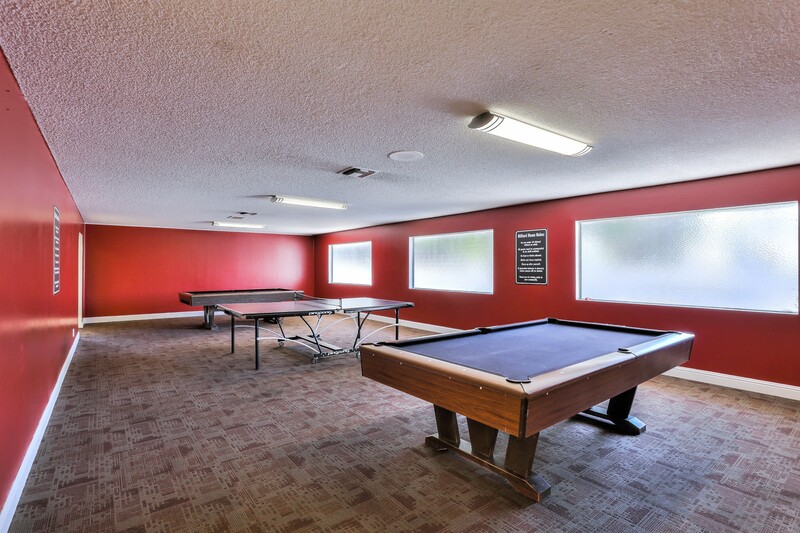 That’s not all there is to do at California Hawaiian though. 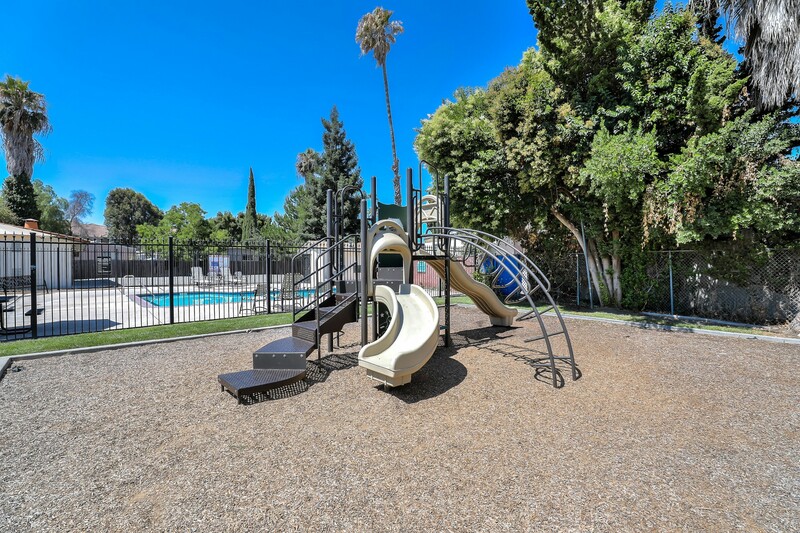 A wealth of community organized activities, a beautiful clubhouse, a community swimming pool, and a great playground for the kids help build a feeling of family within the community. 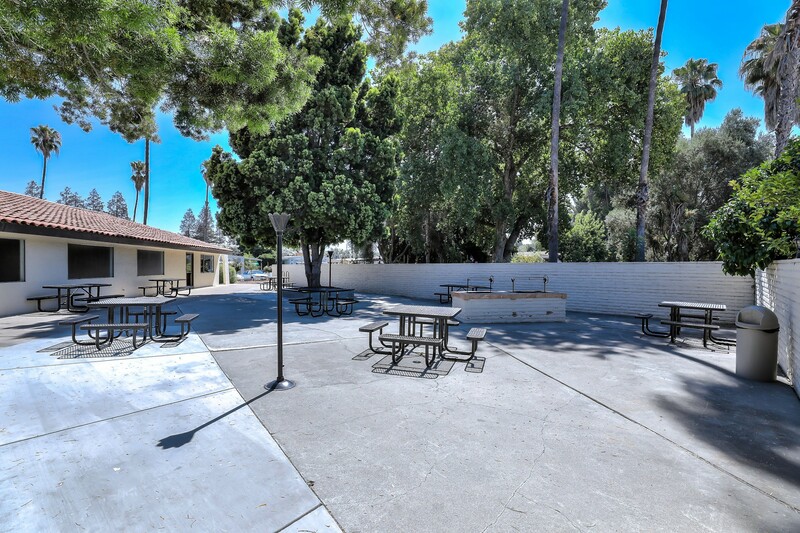 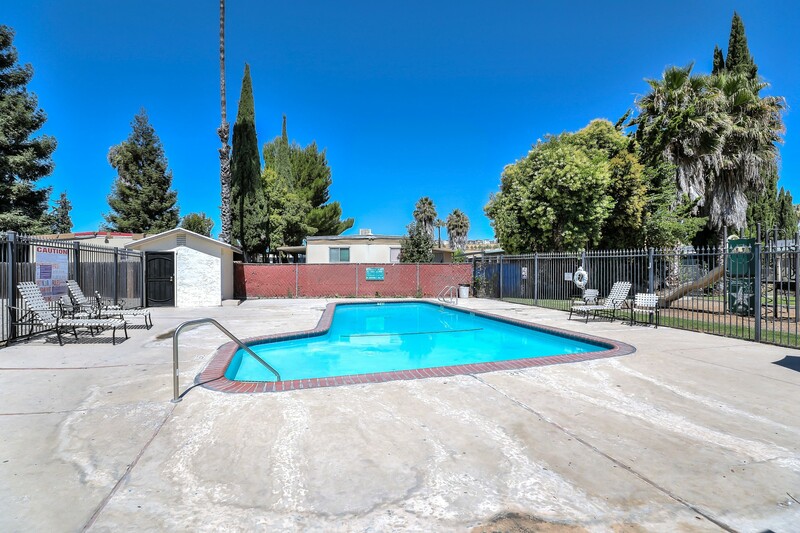 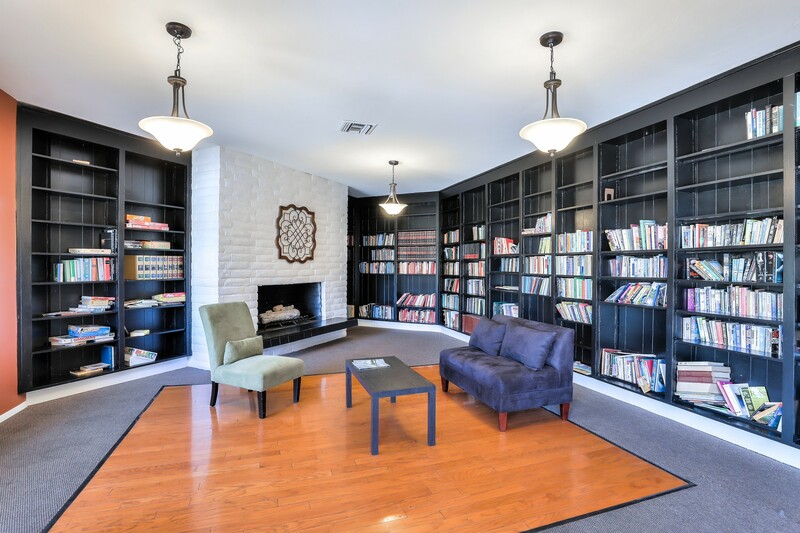 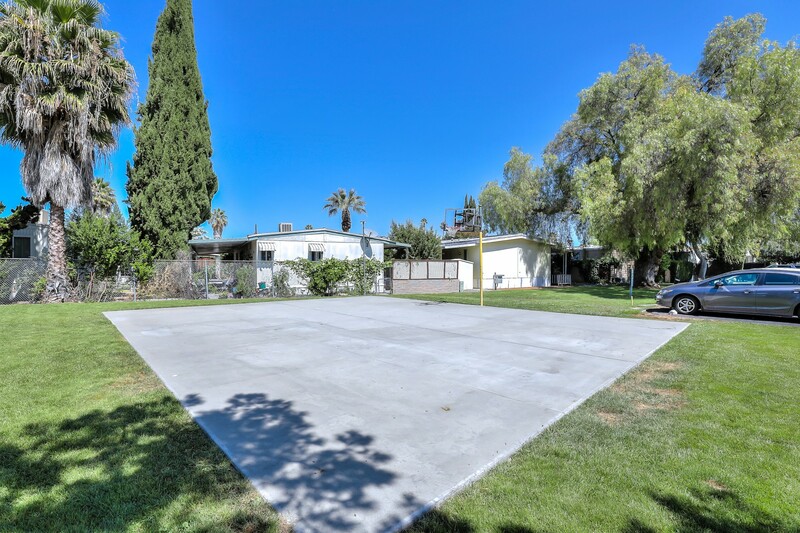 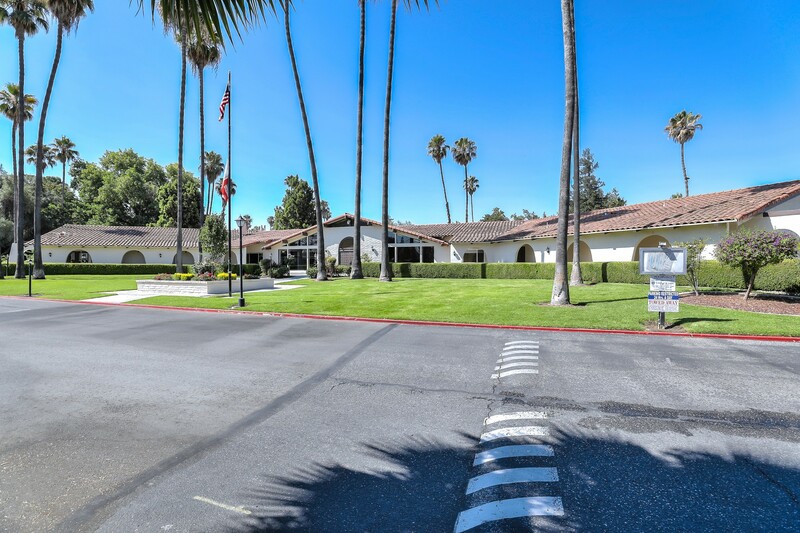 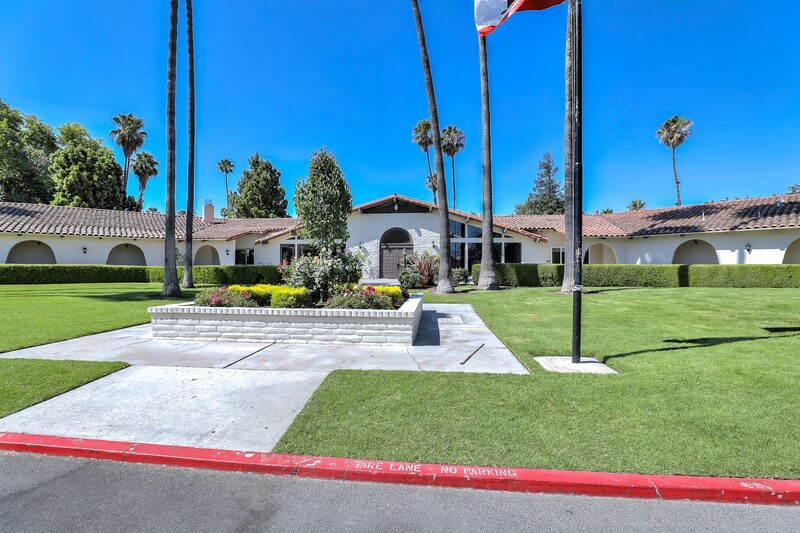 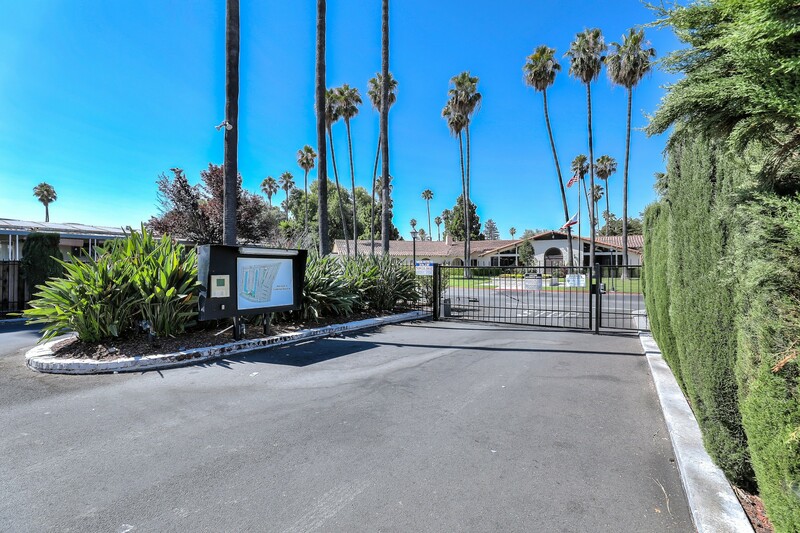 This gated community also boasts its own amply stocked library for your enjoyment, and has on-site laundry facilities, management, and RV storage all for your comfort and convenience. 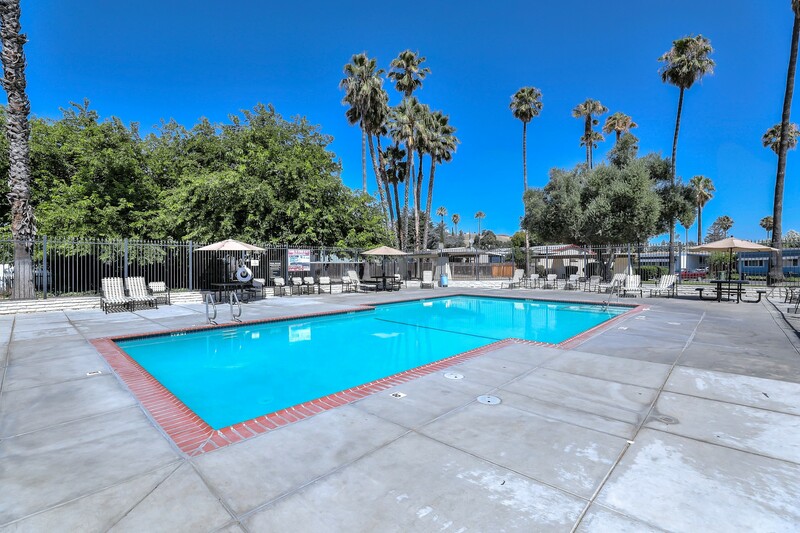 Should you need to venture out into the greater San Jose metro area though, local area shopping and dining opportunities are within a 4 mile radius of California Hawaiian.